In Mumbai, after an increase of Rs 0.31/litre, petrol touched Rs 86.56/litre. Diesel hiked to Rs 75.54/litre (increase by Rs 0.44/litre). 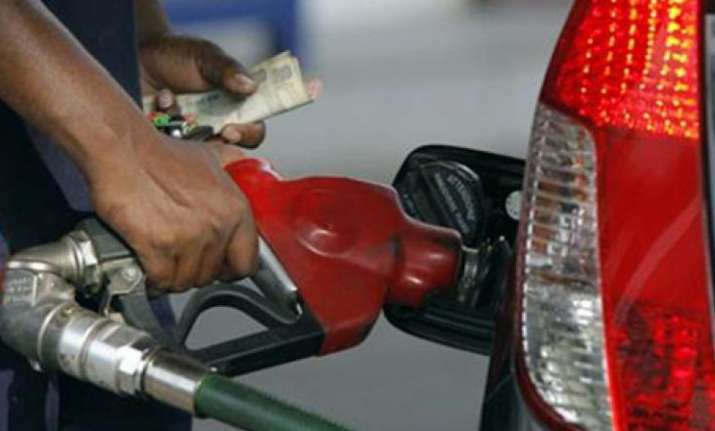 On Monday, the price of petrol further increased by Rs 0.31/litre and touched Rs 79.15/litre in Delhi. Diesel price also hiked by Rs 0.39/litre and reached Rs 71.15/litre. On Sunday, the price of petrol and diesel in Delhi touched Rs 78.84/litre and Rs 70.76/litre, respectively. In Mumbai, the price of petrol was Rs 86.25/litre. Rs 75.12/litre was the cost of diesel. Since the last week, prices of petrol and diesel have been on a continuous spike.